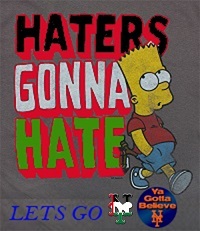 NYFS ny mets message boards • View topic - Upstate NY Move coming, Any recommendation? Upstate NY Move coming, Any recommendation? Post subject: Upstate NY Move coming, Any recommendation? I will be moving to the west coast come october. The choices are Rochester, Fairport, Syracuse (mix of...say, 80% suburbs/20% city) or similar cities. Id prefer to move to a place with a low crime rate. Anyone living in any of the parts mentioned above have any suggestions/recommendations?